Ari Santamäki, CEO of Forsman Tea recommends to explore the taste of Forsman Tea at the airport and in the Tea Stall. Many people may be surprised that close to Helsinki-Vantaa airport they can find the Finnish Forsman Tea’s international tea factory and fabulous Tea Stall. Yet, this is no coincidence. An uncompromising quality has been the recipe for Forsman Tea’s success for nearly 40 years. Forsman Tea is an exceptional Finnish company, as Finland is not traditionally known worldwide as tea country. Despite this, Forsman Tea has managed to build a strong Finnish tea brand, which has participated in international trade among the finest teas for over 40 years. Forsman Tea’s quality is also known worldwide. 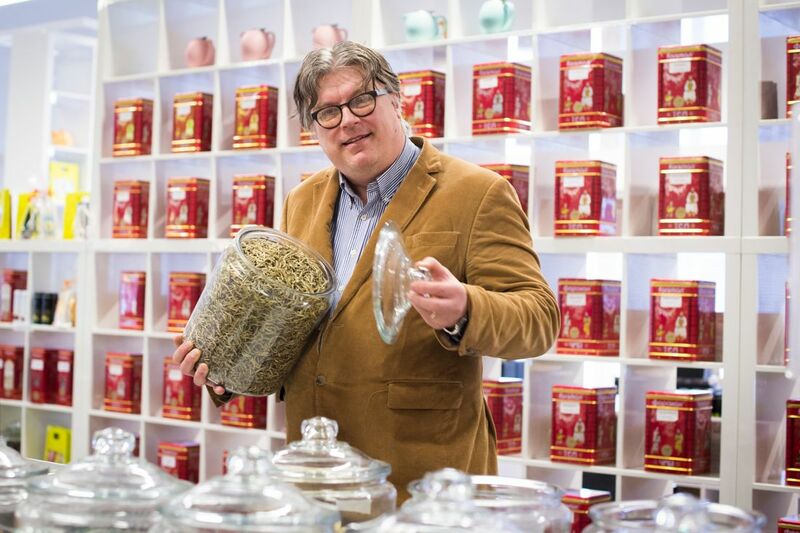 The CEO Ari Santamäki says, as a quick-fact, that the company has provided tea for many years – for example to the best of Moscow hotels, restaurants and specialist teashops. The reason why Forsman Tea always tastes at least one degree better than other teas, in the consumer’s cup, is ensured at Forsman tea factory under the strict control of Finnish experts. You can explore Forsman Tea’s selection of teas in shops situated at the Airport’s Non-Schengen-area pop-up and the 2A arrivals hall! The tea lover’s paradise is open in the Forsman Tea Stall near the Airport, where you can find a selection of 500 different Forsman Teas, and you can dive deeper into the essence of tea. Taste it, smell it or, even buy a beautiful teapot gift. Check opening hours from our website!